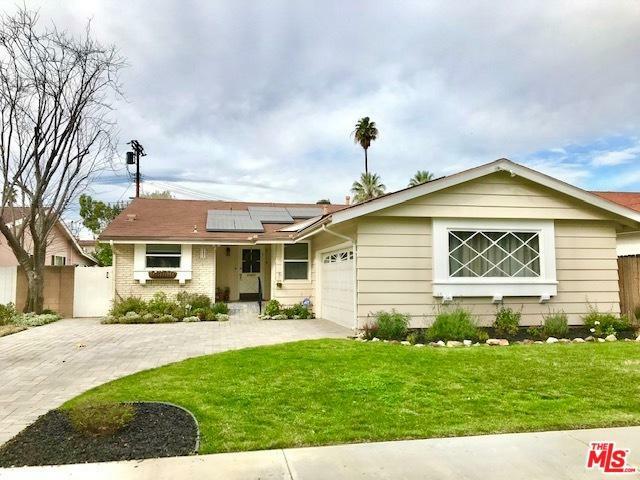 Lovely upgraded traditional home with superb floorpan located in the Sunnyslope Square area of Valley Glen. Upgraded kitchen opens to large dining area and family room which looks out to a large covered patio and grassy yard. Remodeled bathrooms, hardwood floors, touch pad security, newer Air Conditioning, great storage, pavered driveway, attached garage with a storage loft and workbench and convenient inside laundry are a few great features of this home. 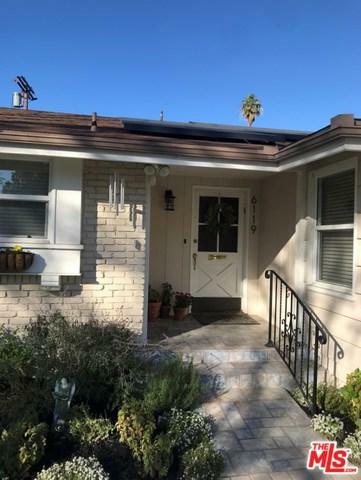 Great location on a lovely tree lined street and close to freeways, schools and shopping. Great proximity to the NOHO West Shopping & Community development which is currently under development and scheduled to be completed this fall (being referred to as The Grove & The Americana of the Valley) Google: NOHO WEST. Great opportunity to own a beautiful home in a booming area! 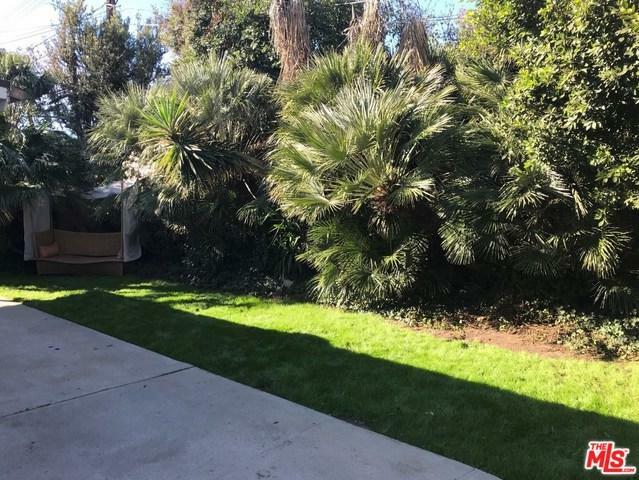 Listing provided courtesy of Kevin Stricklin of Keller Williams Beverly Hills.